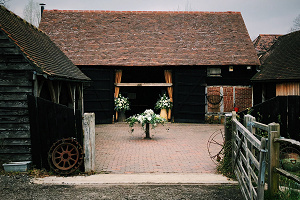 Gildings Barns Events Venue is just 6 miles south of Dorking, set in 22 acres of tranquil Surrey countryside. 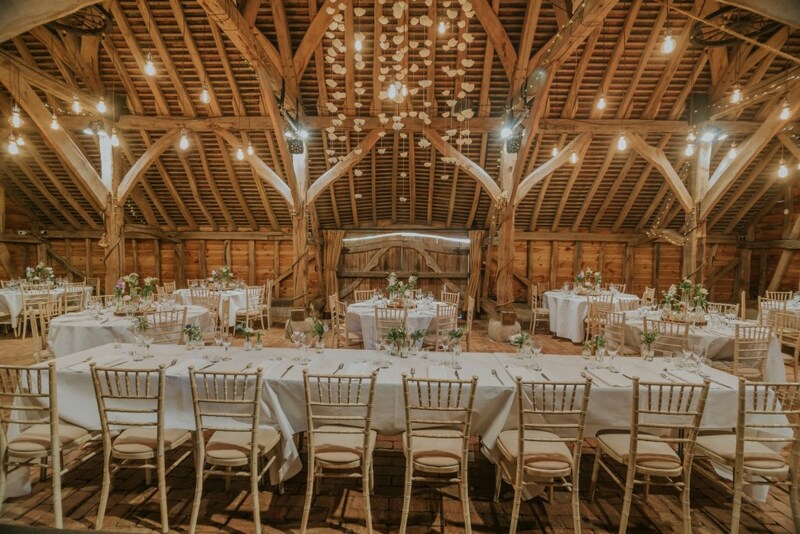 Surrounded by open fields lined with mature woodland, the venue offers a beautiful rustic setting for corporate events; ideal for away days, team building, corporate innovation and strategic development workshops, and for business lunches. 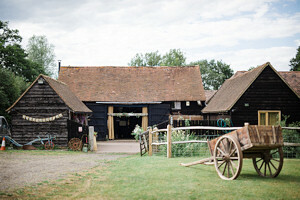 Licensed for civil ceremonies, it is also the ultimate romantic wedding venue, and a unique film location. 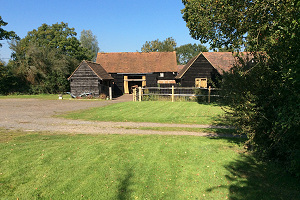 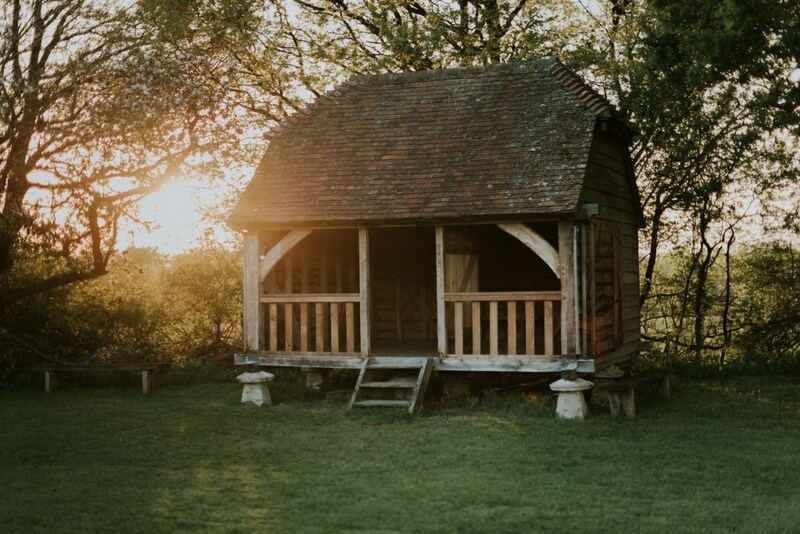 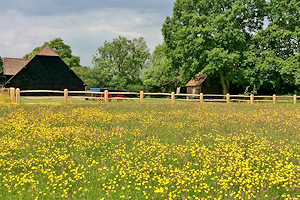 The interconnecting traditional oak-framed barns create a enchanting and unique atmosphere, and are ideally laid out to provide a natural flow of guests on site, out to the expansive lawn at the rear. 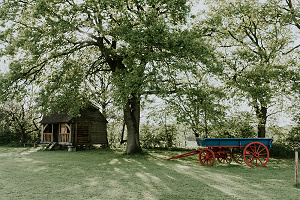 The stunning craftsman built oak structures also house our collection of vintage agricultural tools and restored horse-drawn farm wagons, providing additional interest to guests. 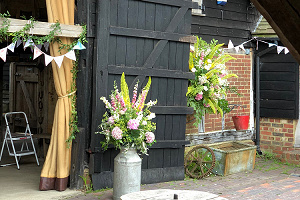 Gildings Barns also work in partnership with four outstanding Surrey-based caterers, all of whom will be delighted to offer you a comprehensive range of cuisine at competitive prices.